I dream of one day having an AGA. They seem very reliable. and are stylish and will not date. My dream stove is the Belling...I just want the 60cm gas/gas option...they are about the only ones who do a gas oven. 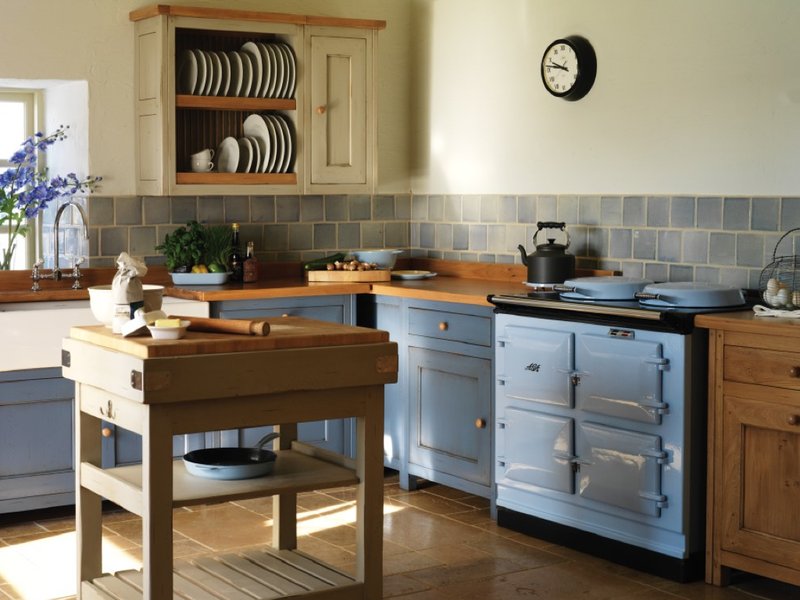 As for an AGA, my sister in law has one in the UK that is very, very, very, very old and still going strong. It is lovely for that climate but I agree it might be a bit much in the Brisbane summer. I second that on the Belling !!! An AGA would be lovely, but out of our price range. One thing is they never date, you'd have it forever. My Dad's family had one in their house, the siamese would sleep on it in the back corner for warmth. Falcoln cookers are another brand you could look at. Or La Canche. I have never cooked with an Aga, I don't know anyone who has a new one. They say they are a great oven though! They are all really expensive whichever way you go. 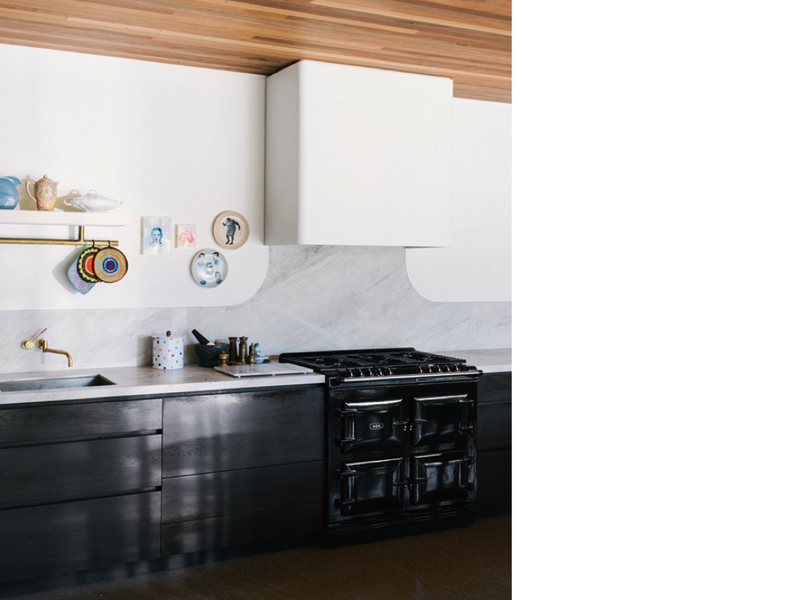 I have been thinking for a while all the pros and cons of a large oven and I am swaying towards two separate ovens now. Only for the fact you can use one for dirty stuff and one for cakes. Also you don't have to heat a large interior space if you are only cooking a few fish fingers at one time. You need plenty of space when you have so many hungry boys to cook for though! 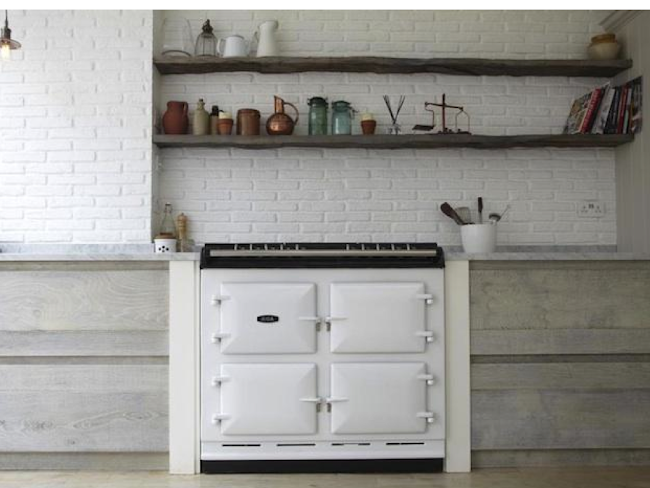 I have been drooling over the big Smeg pyro freestanding one for a while. They are about 10 grand and need to be imported.